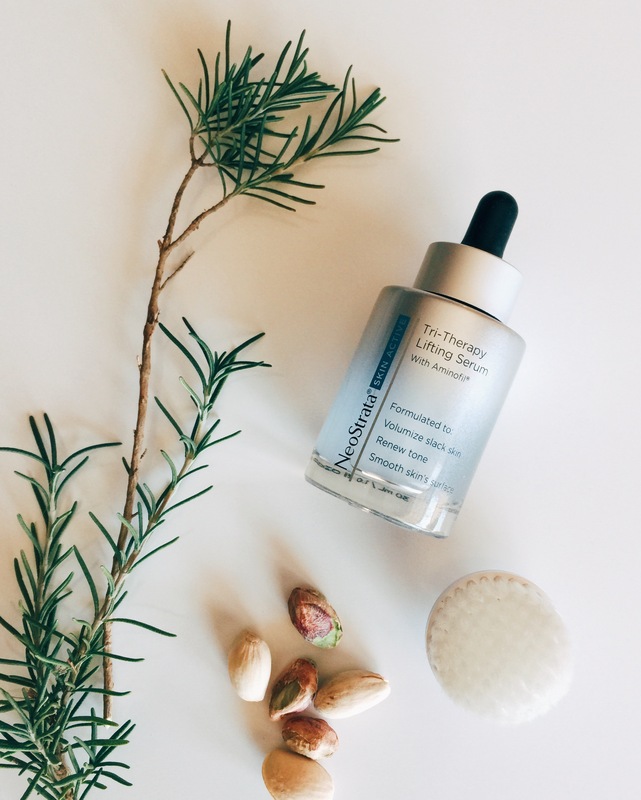 Disclosure: I’m thrilled to share this sponsored post of my experience using NeoStrata SKIN ACTIVE Tri-Therapy Lifting Serum. The serum came just in time to get my skin looking fabulous for the holidays. 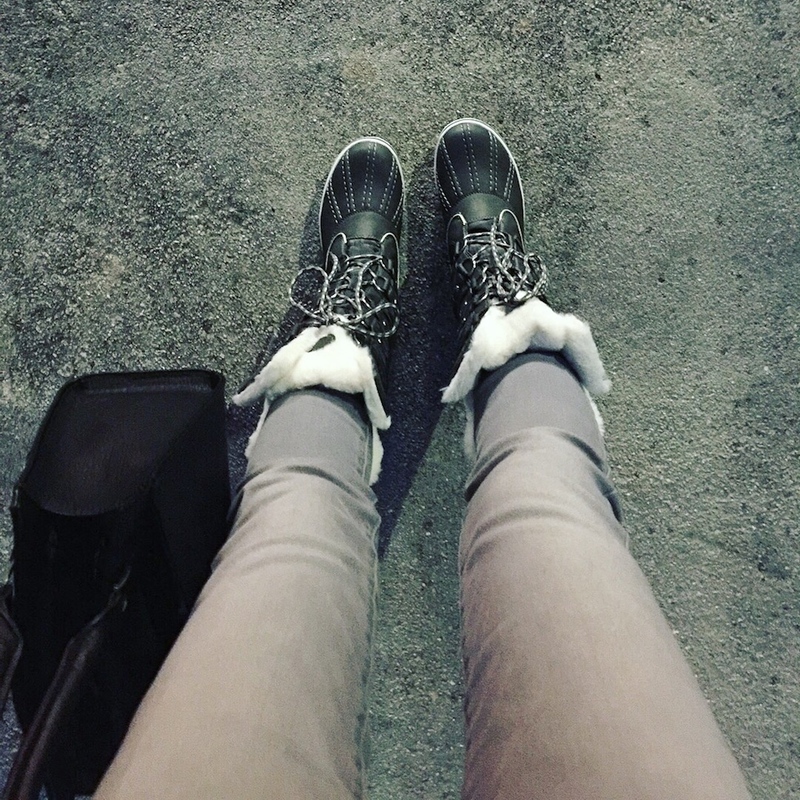 I absolutely love fall-to-winter season right now – it’s the most wonderful time of the year after all. However, it’s also the time when my skin needs the most TLC. Winter can be harsh on the skin. Cold, dry air causes my skin to lose moisture and elasticity. With holiday festivities rolling in, getting my skin in tip-top shape is more import than ever. During cold months, there is one item that I make sure to lock down as part of my daily skin care routine – a powerful serum. A winter-defying serum like NeoStrata SKIN ACTIVE Tri-Therapy Lifting Serum that works hard for my skin while braving the harsh elements. In the morning, I use a foaming wash & super gentle face brush to clean my face. Then I immediately apply Tri-Therapy Lifting Serum followed by SPF lotion. Let me tell you, added moisture is helpful but a moisturizer alone is simply not enough especially in winter. As I age, I see a direct correlation between youthful skin and the use of a quality serum. I’m quite pleased with my new serum. It’s formulated to help plump and firm for a more lifted skin. I used this for several days, it made all the difference. The most noticeable change for me was the skin texture ~ tightened & lifted ~ just what my skin needs right now! The word “lifting” definitely suits its name indeed. 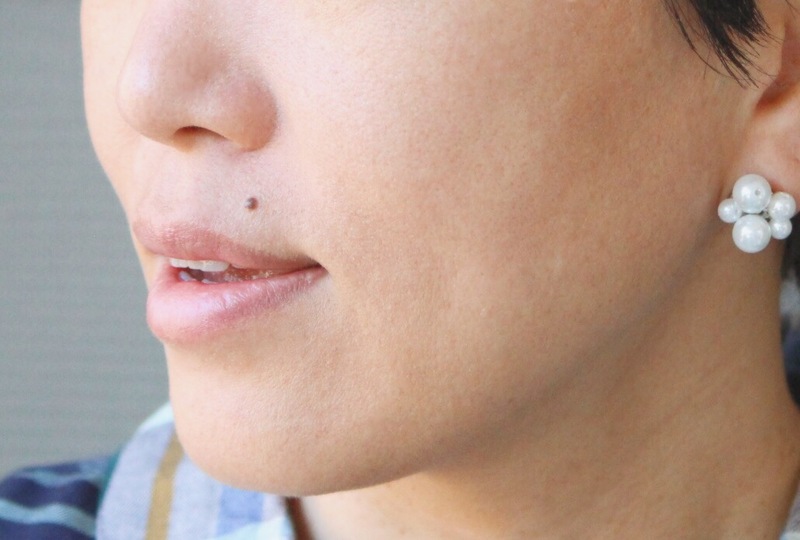 I apply 3 to 5 droplets each time to my entire face both in the morning & in the evening. The serum absorbs quickly without any oily residue. 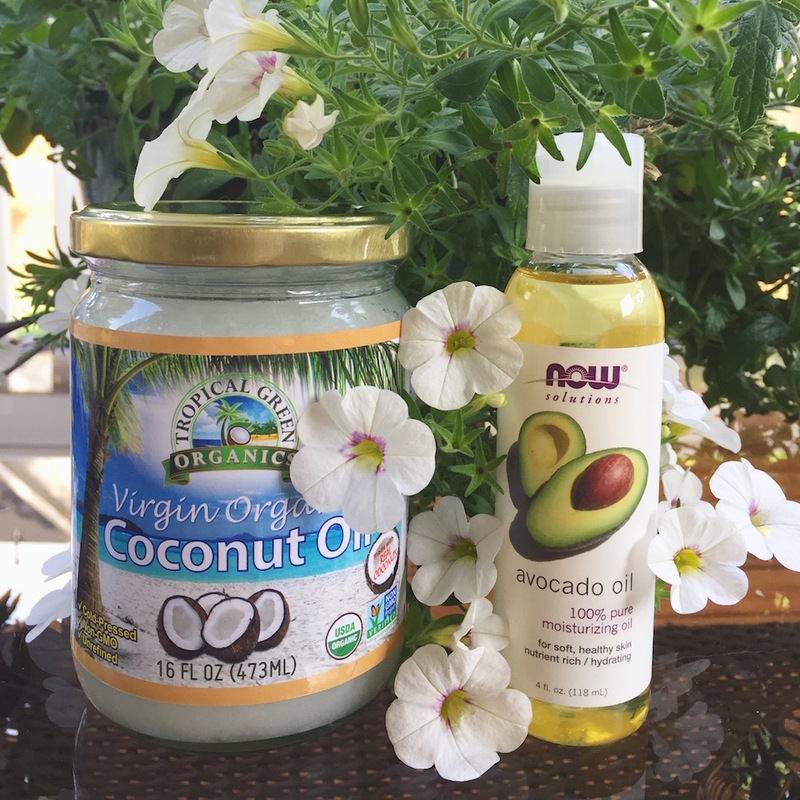 It did a stellar job giving my skin the overall youthful feel and appearance. I could feel the difference even after a first use. Impressive! 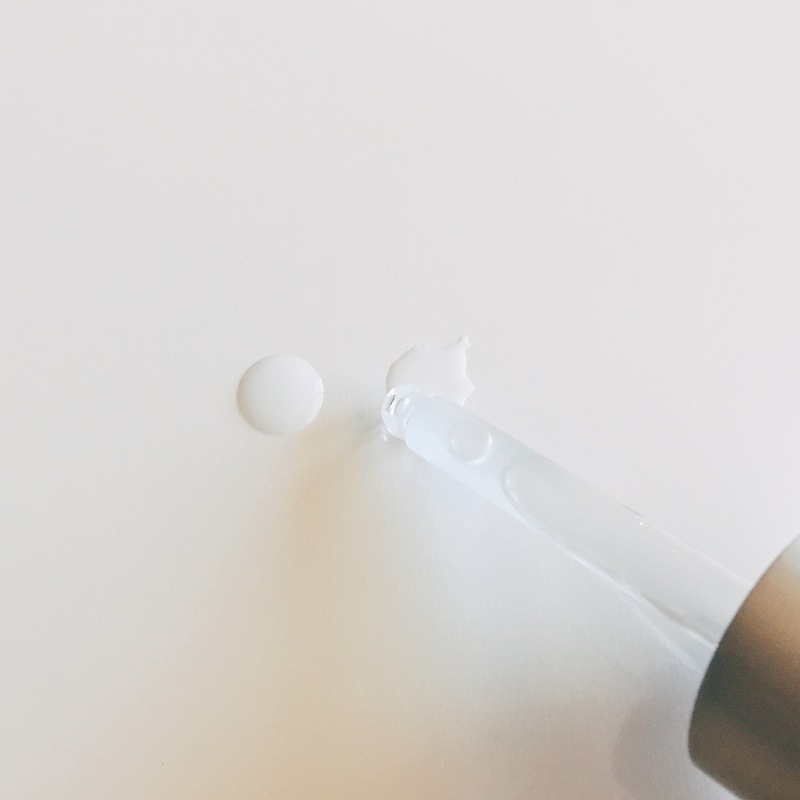 You might see different benefits like improved skin laxity, clarity, smoother skin with Low Molecular Weight (LMW) Hyaluronic Acid for a healthy glow. Thanks to Gluconolactone, it will also renew your tone by enhancing exfoliation and pigmentation. Now is that a super serum or what! Having a reliable serum like Tri-Therapy Lifting Serum along with other healthy skin habits, you will be ready to put your very best face forward this holiday season and beyond. I know I’m ready, bring on the in-laws! 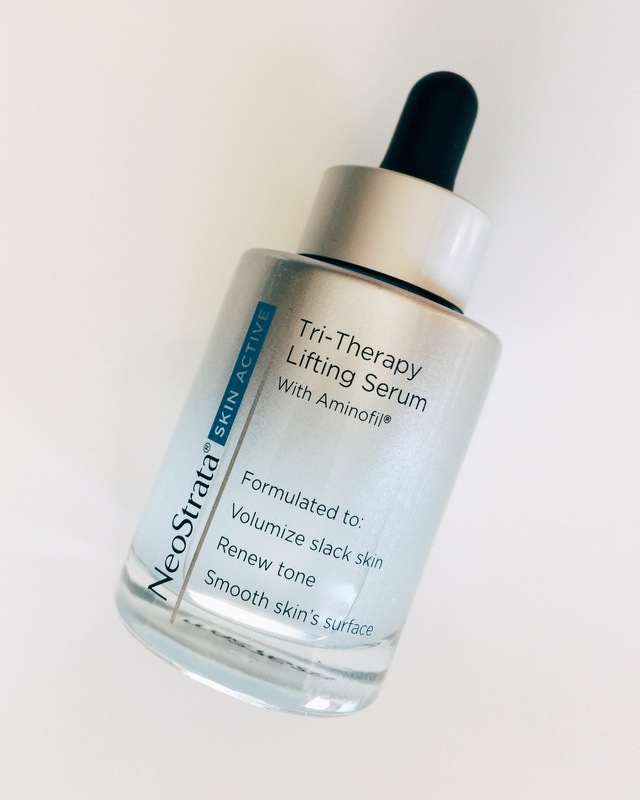 Disclosure: This is a sponsored post written by me on behalf of NeoStrata SKIN ACTIVE Tri-Therapy Lifting Serum. All opinions in this post remain my own and I was in no way influenced by the company.